Will I be un-arrested if blow under .08? Sounds crazy, right? You blew under the limit, case closed. Unfortunately not. 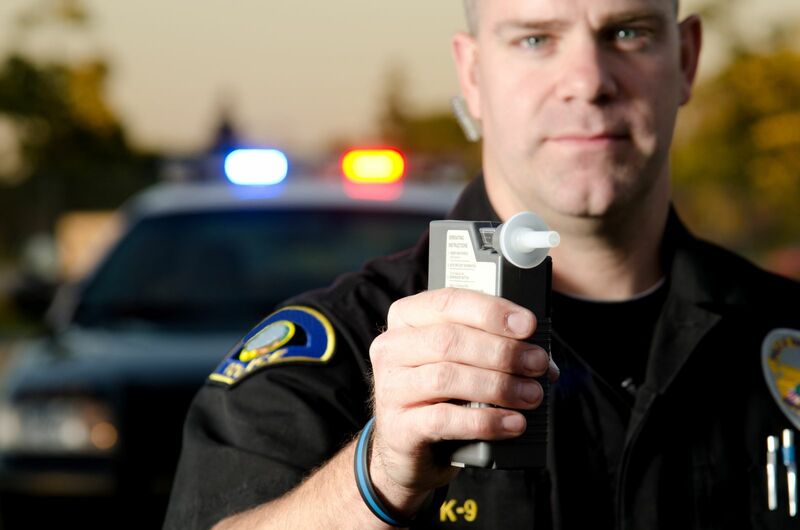 You’ve already been arrested on the roadside for DUI based on the police officer’s opinion that you were impaired, and unfortunately the laws allow them to continue to persecute—I mean PROSECUTE you even if you are under the legal limit. So instead of letting you go, the police will proceed to further investigate. They’ll think that if you weren’t drunk you must have taken drugs and now ask for a urine sample. Now, we all know drug tests pick up what’s in your system for a while—usually a few weeks time. The bad news for you is if you smoked a joint last weekend at your friends party, it could now be used against you in a DUI case even though it had no effect on your driving. This is one of the reasons why there’s almost never any incentive to give a breath test. You don’t want to open yourself up to further investigation.